Throughout our busy lives, many of us find ourselves working tirelessly to maintain our health and discover the figure and physique we’ve always wanted. From highly regimented diets to regular exercise and new workout fads, women all across the nation are doing their hardest each day to cut calories and keep in shape. However, so many variables factor into every facet of life that make that perfect beach body or slimmer dress size seemingly impossible to achieve. From long hours spent at the office to never-ending family responsibilities, many women find that there is always some new reason for why they just aren’t seeing results they want in the mirror. Add to this the gradual decrease in metabolism that comes with age and those stubborn fat deposits become a constant source of frustration for countless people. It’s enough to make anyone want to give up their goals and throw in the towel. Fortunately, medical technology has come a long way over the years, bringing with it multiple body contouring options that allow women of all ages to overcome the hurtles of daily life and achieve their target weight. At Bergen Aesthetics of Paramus, NJ we pride ourselves in our capability to perform procedures that enable our patients to remove long unwanted deposits of fat and improve their health in the process. The following are but a few of the many weight loss solutions we offer at our cutting-edge facility. Over the past decades, liposuction has grown in popularity as the leading treatment option for removing troublesome and unsightly fat deposits from our bodies. What was initially seen as an emergent and somewhat risky medical procedure has quickly risen in the eyes of popular culture and medical professionals alike as one of the most effective, safest weight loss solutions available to us. It’s no wonder so many men and women have turned to liposuction when all their diet and exercise refuse to yield results. Due to the ever-growing popularity of liposuction, countless hours of research and development have been spent on the process, leading to an extensive range of body contouring solutions to choose from. These days, weight loss seekers are able to select the precise treatment that works for their busy lives and budget, with each weight loss solution providing maximum results. One of the most popular procedures around today is Smartlipo, a laser-assisted liposuction treatment performed right here in our Paramus facilities. This cutting-edge process involves the implementation of local anesthetics along with laser technology to directly target and remove unwanted fat. During the procedure, expert medical professionals make a tiny incision at the fat deposit site before applying laser heat to the adipose tissue. That heat energy liquifies the fat, enabling your doctor to easily suction it out. As a much welcome side effect of the process the laser heat also tightens surrounding skin tissue, causing the region to firm considerably. The result is a youthful, natural look that outperforms traditional surgical liposuction surgeries. In addition to Smartlipo, there is also tumescent liposuction. In this process, the liposuction is performed by injecting subcutaneous fat with an appropriate volume of solution which causes the targeted fat to firm up. The solution itself is comprised of mostly water, a very small amount of anesthesia, and medical components that constrict the capillaries. This results in a liposuction procedure that eliminates surgical bleeding, maximizing safety in the process. In addition to these cutting-edge liposuction treatments, there are also a number of body contouring solutions that achieve fantastic results through completely non-invasive methods. These weight loss options allow patients to address unwanted body fat without the need for even minor incision points. Chief among these treatments is I-Lipo, a completely safe, pain-free fat-reducing procedure that’s popular with weight loss professionals and also cleared for use by the FDA. During I-Lipo, low emittance levels of laser energy are administered directly to the skin around the fat deposit. This energy triggers a chemical signal in the surrounding fat cells and causes the fat to break down their triglycerides into natural body energy that is used during everyday living. The procedure takes as little as twenty minutes to perform and has shown remarkable results for patients. Similar to I-Lipo is InMode BodyFx, another non-invasive treatment option for women seeking effective, fast body contouring. 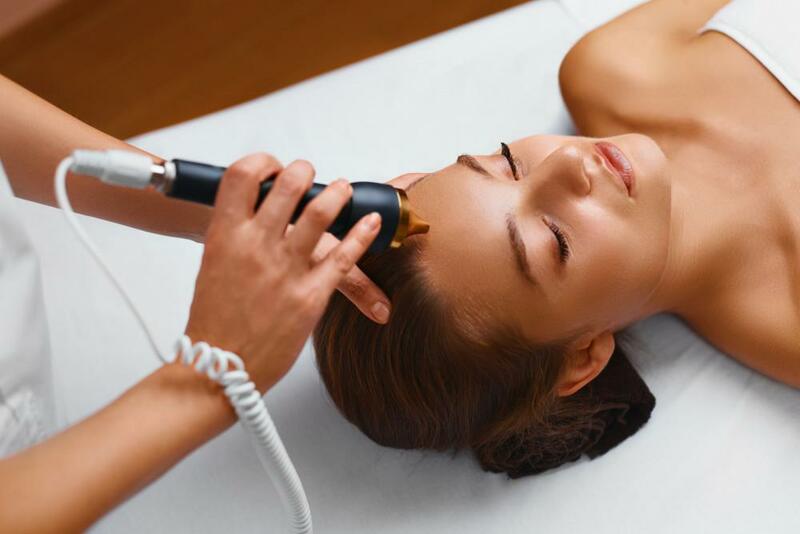 The procedure involves skin application of radio frequency energy to heat fat deposits while negative pressure massage is simultaneously implemented to reach deep down into the deposit. 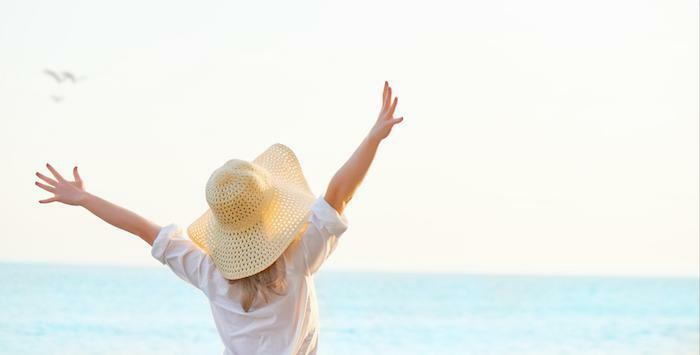 The treatment is a perfect fit for women looking for weight loss with minimal downtime. At Bergen Aesthetics, we are able to perform liposuction and other body contouring treatments for our patients with both maximum results and utmost comfort and care in mind. Request an appointment with us today and we can start consulting with you regarding which weight loss or body contouring solution is the best fit for you and your busy life.